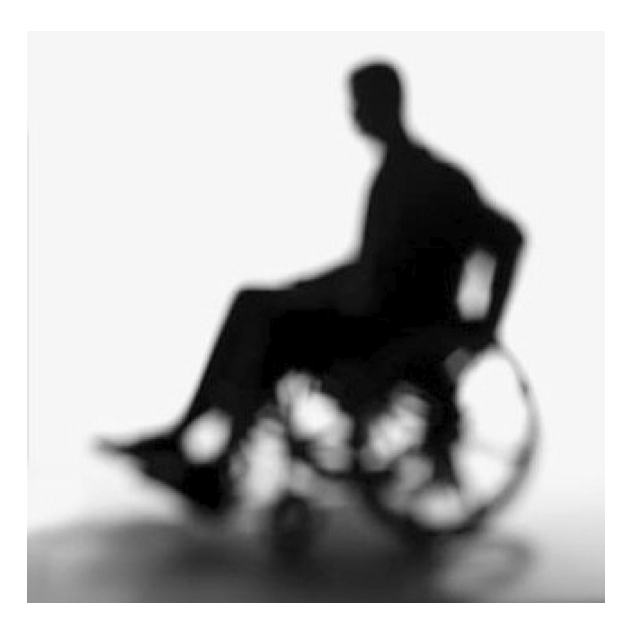 This article talks about gifts, body of christ, love, church dynamics, disability. 'So that servant came and reported these things to his master. Then the master of the house, being angry, said to his servant, "Go out quickly into the streets and lanes of the city, and bring in here the poor and the maimed and the lame and the blind." ' (Luke 14:21). As a blind person, I have visited many churches. At some, I have felt warmly welcomed and included. But at others, I have experienced a feeling of people being discomforted by my presence. They don’t know how to talk to me, so shake the hands of the people with me, and pass over me. This springs from the natural and understandable fear of the unknown. As disabled people, we see a lot of people not quite knowing how to talk to us. We understand that it is daunting, but would encourage you just to try. Speak normally, we are normal people. The churches where I have felt most welcome have been where the people, with all the love of Jesus, have overcome their natural qualms and spoken to me as an individual. In Luke 14, we hear a parable about a great feast (Luke 14:15-23). The people who were invited didn’t want to come, so the feast was opened to all the disadvantaged people that could fit in the house. In such a way is the gospel invitation open to all, but only a few respond. God’s kingdom will not be complete without disabled people, therefore we should include them in our churches, no matter how difficult it seems. Remember that God has given us all unique gifts to use for Him. In my own church, I am both a giver and a receiver. They have supported me with braille hymn books, adapted Sunday school lessons, friendship fellowship and prayer; I feel I am giving something back by helping with the Sunday school, running a youth group, and being involved in the singing group. It’s important that churches should care for disabled people, but it is equally important that we are enabled to give something back and to serve the Lord with the rest of the church. It will make the disabled person feel truly included, not just welcome, and it will bless the church because they are seeing God’s name glorified through this person. I am able to use my gifts through being employed as the Youth Ambassador for Christian disability ministry Through The Roof. The charity encourages and equips churches to fully involve disabled people in church life and we offer resources, publications and training - so please get in touch if you think we could serve you. We all have the disability of sin hidden in our hearts. Therefore, none of us is completely perfect. The only cure for the disability of sin is Jesus’ forgiveness, and he gave us one-another to help each other through this life and glorify him together. The churches need to open their doors and hearts to disabled people to receive God’s rich blessing through working together.